Thanks to an innovative frame featuring removable struts, its components can be easily added, removed or rearranged as your living circumstances change. 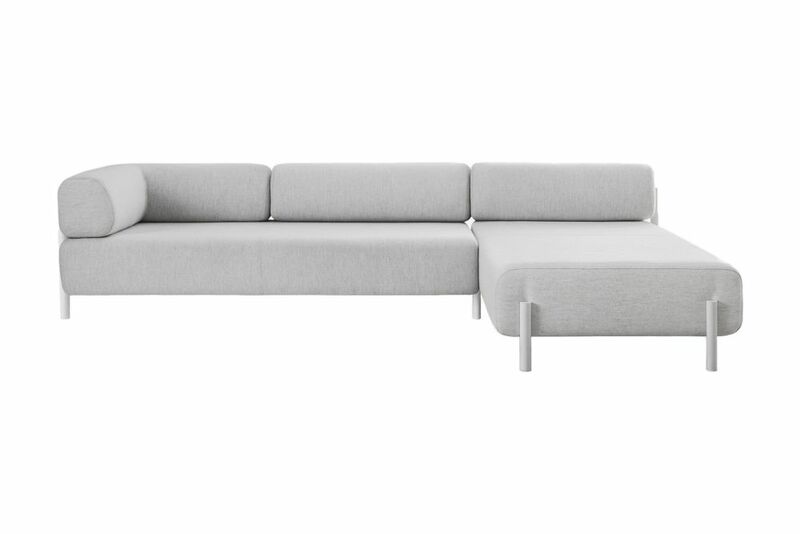 Available in three different colours, with cushions and armrests that feature 70% virgin wool upholstery and are compatible across the whole series, Palo allows you to mix and match as much as you like. Start with the ottoman and add pieces as and when you require them.